[Movies] Will Smith stars with his real-life son in the new action-thriller "After Earth" - Hello! Welcome to my blog! 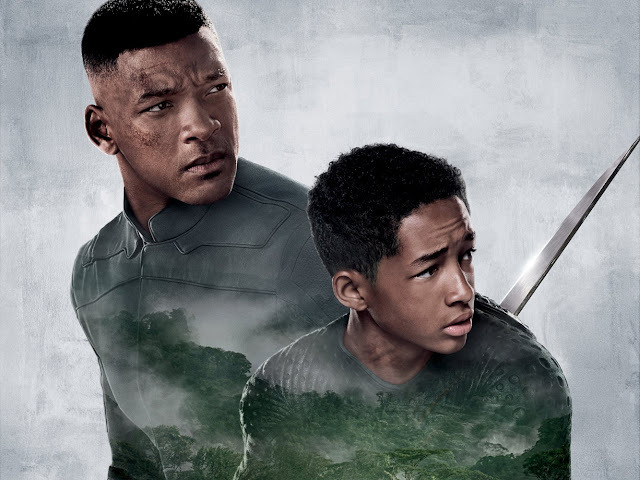 [Movies] Will Smith stars with his real-life son in the new action-thriller "After Earth"
Will Smith stars in a new blockbuster movie "After Earth" together with his real-life son Jaden Smith. Will stars as Cypher, a legendary general whose legacy his young, rebellious son is determined to emulate. 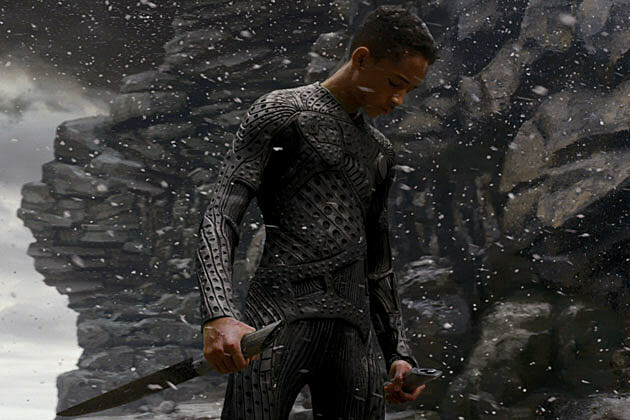 In the film, a crash landing leaves teenager Kitai Raige (Jaden Smith) and his legendary father Cypher stranded on Earth, 1,000 years after cataclysmic events forced humanity’s escape. With Cypher critically injured, Kitai must embark on a perilous journey to signal for help, facing uncharted terrain, evolved animal species that now rule the planet, and an unstoppable alien creature that escaped during the crash. Father and son must learn to work together and trust one another if they want any chance of returning home. “After Earth” opens in Philippine theaters on June 5.